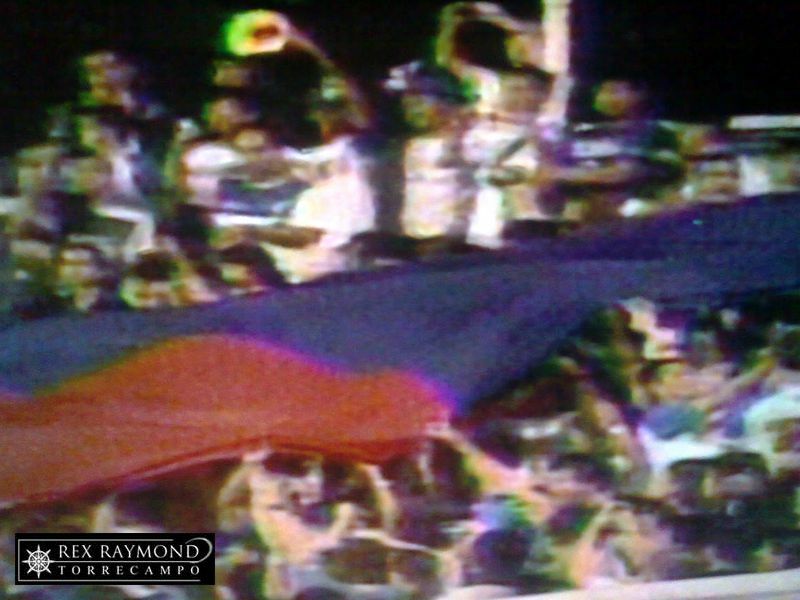 Home / Football / Philippines / Against Kuwait, We Are the Winners! If you are feeling the pain of the two wicked shots that flashed past the excellent Neil Etheridge’s outstretched arms, let me invite you to allow your mind to dwell, instead, on the goal by Stephan Schrock that had all of us jumping up and down with our arms up in the air wherever in these 7,000 islands we might have been. Were we not anxiously waiting for the referee to blow his whistle for halftime lest the tricky Kuwaitis sneak one in just when we were all frantic for a trip to the loo or a drink of a glass of water? 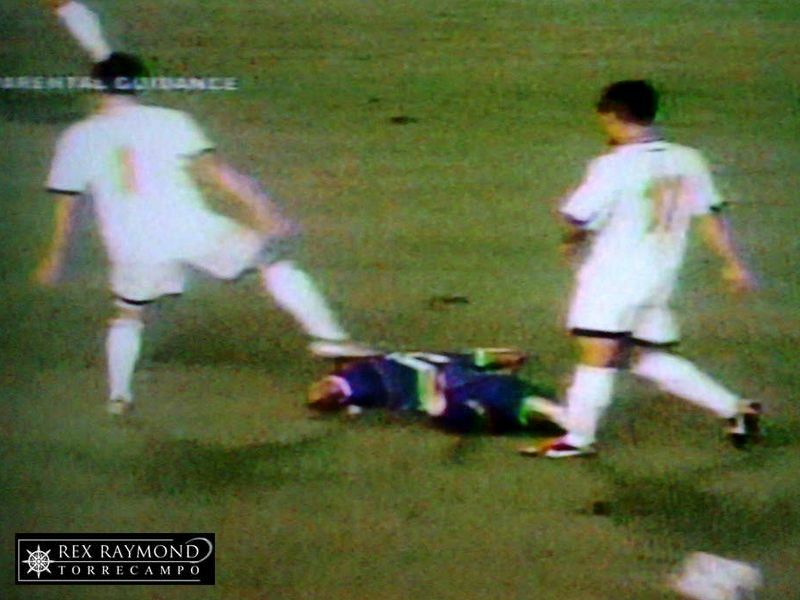 When he did not, were we not all screaming at him to at least blow his whistle for the obvious roughing up of first Phil Younghusband and then Chiefy Caligdong prior to that precious moment? 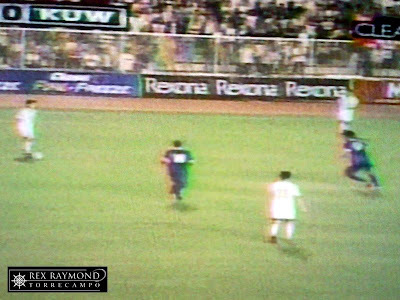 Then, when we all resigned ourselves to the malicious notion that the Kuwaitis, with their legendary wealth, had slipped a few dinars into the referee’s pocket before kick-off, there went Schrocky with a goal that made time stop and made us all look up into the heavens wondering if, indeed, Istanbul had come to Manila. Simply put, particularly after the way the first half ebbed and flowed, that moment in time was pure… catharsis! Never mind the four that we put past Sri Lanka. Those four simply meant we had become a big fish in a small pond. Schrock’s goal was the one that ushered us into the league of the big boys! Philippines 1 Kuwait 0. Read that again, if you please! Of course, the pendulum wickedly swung the other way in the second half and the final score read: Philippines 1 Kuwait 2. Basketball country and renowned fatalists that we can be as a nation, there will be those who will be thinking, “What else is new?” I have been in football for longer than most and believe me, this is new! 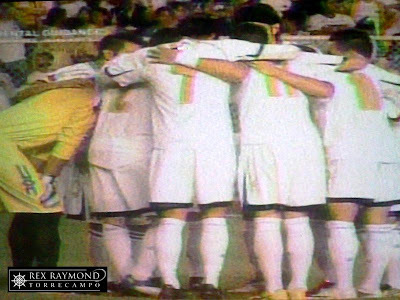 Try comparing this to this result just a few years back: Indonesia 13 Philippines 1. I am not making excuses; instead, I am trying to put things in perspective. Kuwait is a mere notch lower as per the latest FIFA rankings than New Zealand, who played in the 2010 World Cup in South Africa. It is higher ranked than Canada, who had also been to the World Cup; Iraq, who won the 2007 Asian Cup in Jakarta; and Wales, one of the original Home Nations that played the first football internationals over a century ago. So, we are not going to Brazil; but who among us has really been daft enough to book an airline ticket to Rio de Janeiro? There was a fifteen minute spell in the first half when Kuwait was bossing the game so much that one wondered if we would have to sneak a second ball onto the pitch just so we would have a chance at possession. Yet, whenever Kuwait got a sight of our goal, they were shooting as though they forgot where the goal was planted. 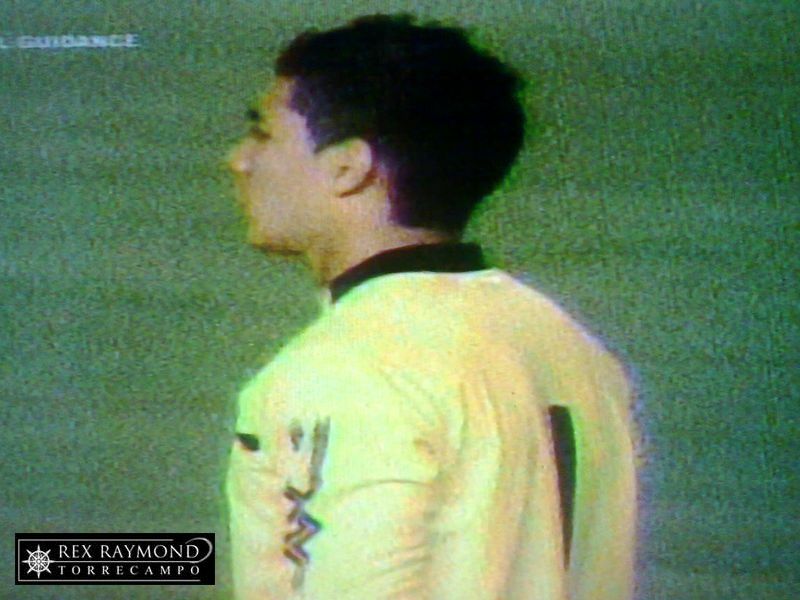 When they did find the target, they found to their chagrin that Neil Etheridge had clad himself in blue tights and had become Spiderman! When Spiderman was beaten, the posts came to our rescue. In football, there are just those days when you can do everything right and yet the frame of the goal can be the widest barrier of all to breach. One wondered if it was going to be – for Kuwait – one of those days! As the minutes wore away in the first half, we shed our inferiority complex and actually had the utter gall to have a go at the Kuwaitis. 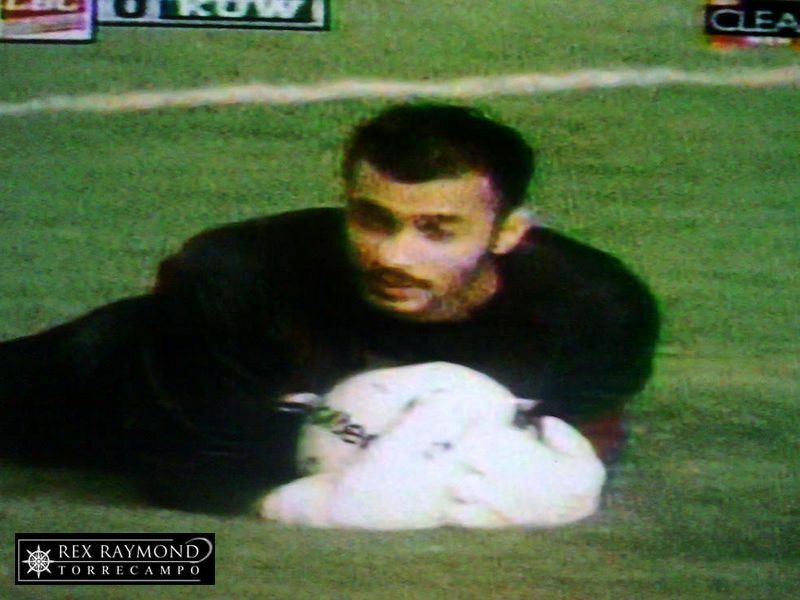 In the 38th minute, after neat interplay, Manny Ott shot straight into the arms of the Kuwaiti goalkeeper. A minute later, it was the turn of Caligdong to test his shooting boots. Kuwait forced a fingertip save from Spiderman Etheridge in the 44th minute but that only heightened the feeling that it was not going to be Kuwait’s day and that in most probability it would be ours. Then came Schrock’s goal – it was sheer… ecstasy! When Ibrahim was sent off in the 59th minute, the glow of anticipation was – if anything – heightened even more. But this is football; if some people call it the beautiful game, some also say it is a cruel, cruel game! I wonder – although hindsight is always 20/20 – if the sending off did us more harm than good? Yes, they were down to ten men. Football pundits in European nations will tell you that it is, in fact, sometimes harder to play against ten men. The onus now swings to the team with the full eleven to go into attack; while the team reduced to ten closes shop and hits on the break. There also is also the psychological effect of the sending off on both teams. The team reduced to 10 is steeled to play harder collectively for obvious reasons; while the team with all players still on the pitch can be lulled into mistakenly thinking that the job has just been made less difficult – and consequently relaxes. Manny Ott could, perhaps, have positioned himself in front – rather than to the side – of the Kuwaiti goalscorer just before he pulled the trigger in the 62nd minute to level the score. That said, at least Ott got near him; everyone else was stranded upfield. When Kuwait scored what was probably an undeserved winning goal, Rob Gier and several defenders were, perhaps, guilty of diving forward to intercept when to continue jockeying might have been the better option. That said, Gier was a giant in the heart of defence and Kuwait was probably going to score that goal, anyway. After the final whistle blew, the Philippine team did its traditional lap of honour – albeit in an expectedly subdued mood. Make no mistake; it was a lap of HONOUR. After the final whistle, I can say without fear of being wrong that we were, in fact, the winner! 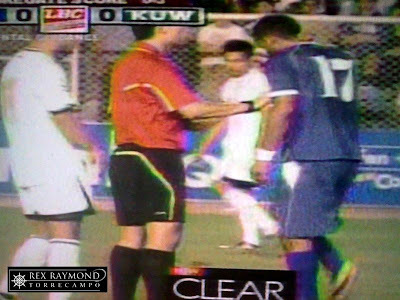 Kuwait had recently beaten Iraq – the 2007 Asian Cup winner – and Saudi Arabia – former Asian Cup titlist and Asian World Cup representative. We not only scored against its team but lost narrowly over two legs: 0-3 and 1-2. We won international respect! When even the old 14” television set of your neighbouring sarî- sarî store was tuned in to the game, you know that the game is reaching down to the masses. We won national pride and support! Truth be told, this used to be either a bisayâ or a coño game. 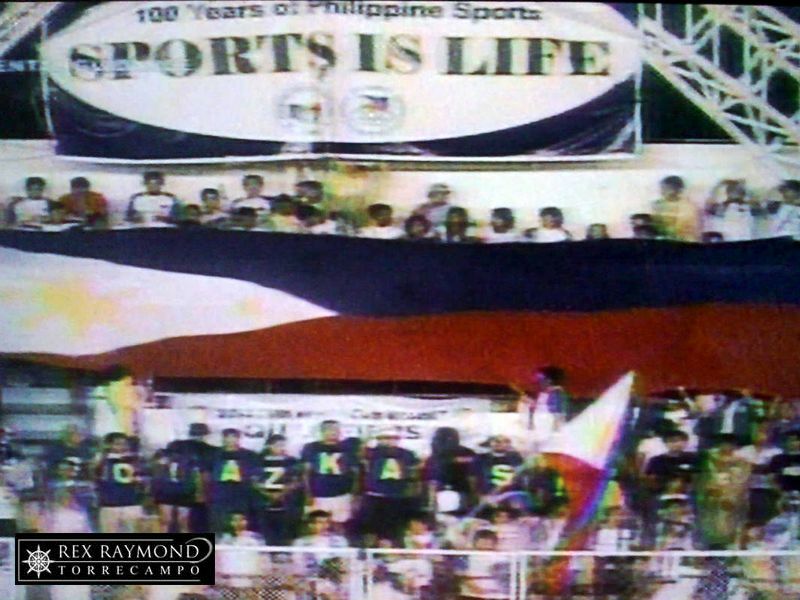 Now, even tricycle drivers know about and love the Azkals. 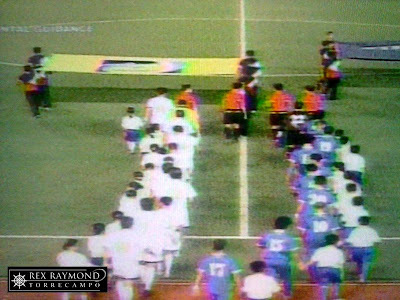 When a whole nation experiences both the ecstasy and the agony that the beautiful game can deal those who follow it all within the course of ninety minutes, we educated the masses – especially the new followers of the game. We won understanding! Chin up, then Philippines! And chin up, Azkals! Kuwait may be heading to the next round; but we are heading joyously into the heretofore unknown in the world of football. This is not the time to feel down. This is – in fact – the time to feel drunk with anticipation!